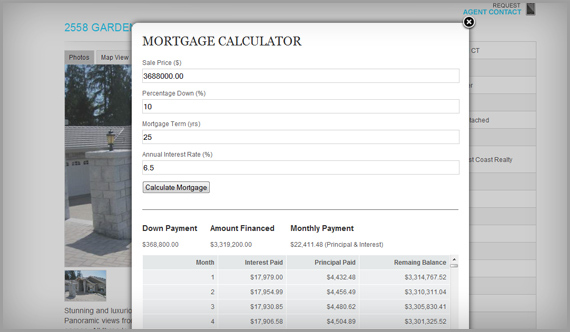 New Features - Listing page upgrades, mortgage calculator, new areas, formatting tools and more! 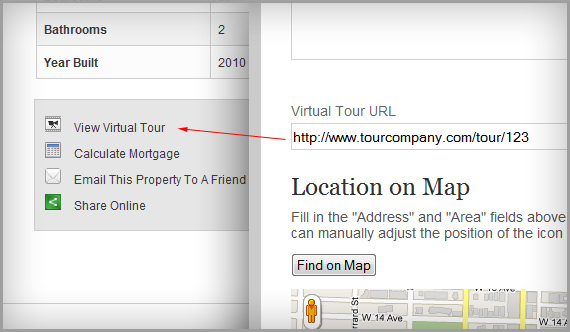 New Listing Detail View – Email To A Friend, Social Sharing, Virtual Tours, etc. 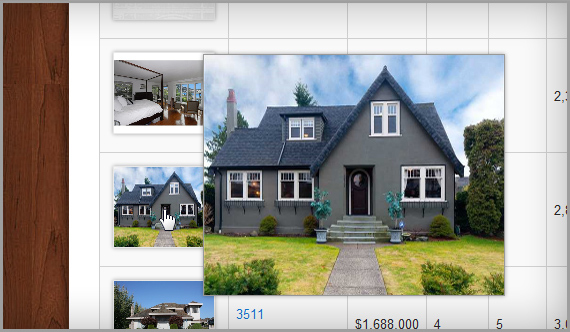 We just upgraded the listing detail pages for all listings on your website (ones you’ve added and all MLS® listings). These useful new tools are automatically added to all listings, you don’t have to touch a thing. 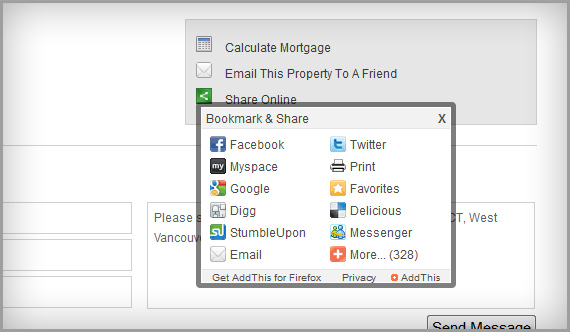 Users can share the listing with their social networks with a click of a button. Have a virtual tour for your listing? Just enter the URL (web address) that your virtual tour company provides you for the listing and it will appear on that listing’s page. You can do this in the “Listings” section of RealtyNinja, then click “Edit This Listing” and scroll down to find “Virtual Tour URL”. You can also do this on manually added listings. The new listing page automatically includes a contact form at the bottom of each listing page. It displays your regular contact info as well as a form. We moved it to the bottom of the page to improve the overall layout of individual listing pages. 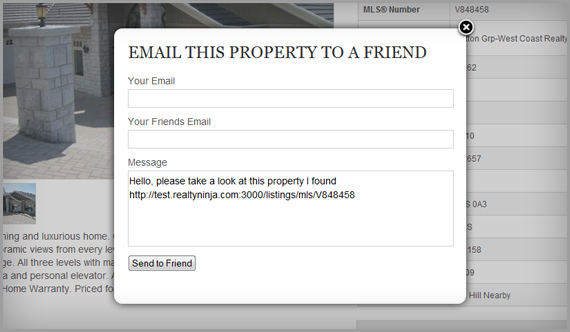 They can also email any listing directly to a friend. 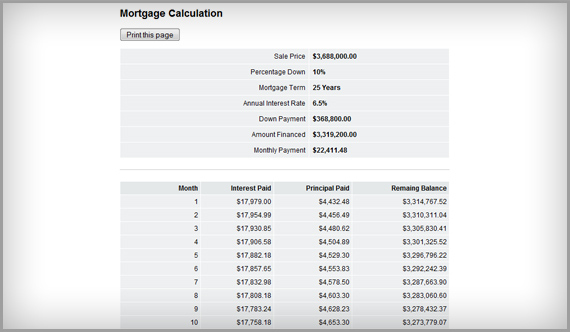 The mortgage calculator is pre-populated with the sale price of the listing it was clicked from. It displays the results in a simple format, with the option to view a detailed printable version of the results table. All the basics are there: percentage down, mortgage term, annual interest rate, etc. A full printable page is also available to your users once they’ve made a calculation. We added Chilliwack, Hope and Kent as new areas on the MLS® Search. When viewing listing search results in table format, you can now mouse-over the thumbnail images and see a larger preview appear beside your mouse. This is great for visually browsing through a set of results without having to click into the listing. Many of us use Word (or similar word processing programs like Open Office, or Text Edit) to create content. Word is a great tool to for intra-office use and it works well in conjunction with PowerPoint, Excel, and other Microsoft Office programs. However, Word was never intended to be used to generate web pages or to be used in conjunction with a Content Management System such as RealtyNinja’s page editor. 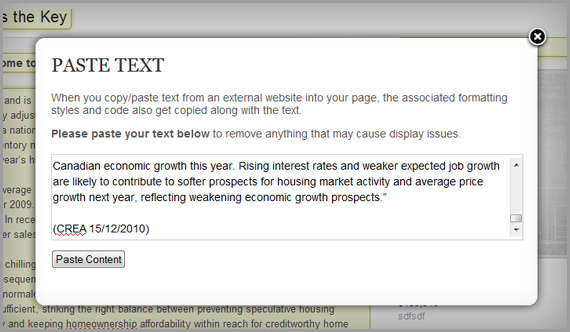 When you cut and paste, MS Word tries to preserve the style information contained in the original document. And this style information causes problems because it (1) does not match the styles for the rest of your website and (2) it often contains information that interferes with how a browser should display the web page. This isn’t RealtyNinja’s or the Internet’s fault – Word documents contain formatting information that was designed to be understood by other Microsoft Office programs, not web browsers. Also, when you copy and paste content from an external website it also copies the underlying code and visual styles, this can interfere with the code that your RealtyNinja website uses and can cause display or saving issues. Fortunately, this problem has a couple of easy fixes. To use it, click “Edit This Page” then click into the area you want to put your content, then click this new “Paste” button. This will bring up a window that you can paste your content into. It will strip out any unwanted code that might cause issues. Solution 2: Copy/Paste your content into Notepad first, and then copy/paste it out of Notepad (PC) or Text Edit (Mac) and into your website. This also removes any underlying formatting or code. If you haven’t heard of Highrise by 37 Signals, you’re missing out. In our opinion it is the best Customer Relationship Manager out there. Check it out. They offer a free plan and a solo plan that’s great for REALTORS. We’re not at all affiliated with them but just think its a great tool and we’ve seen it used effectively.